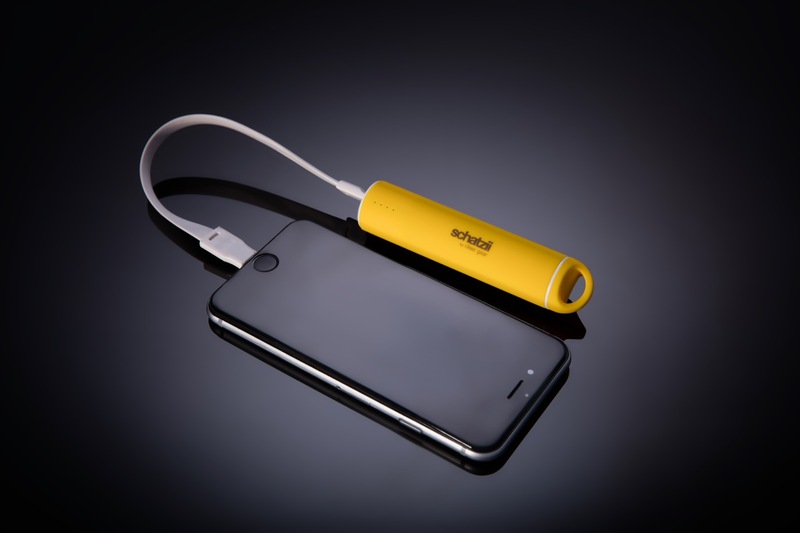 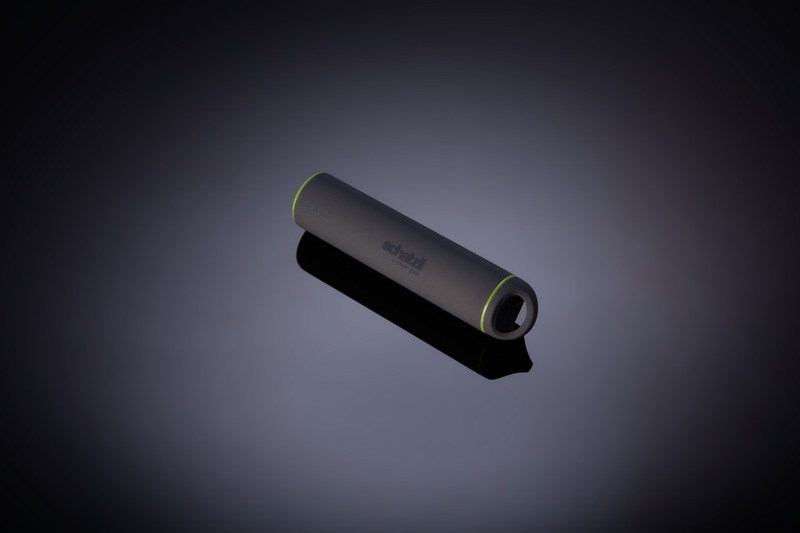 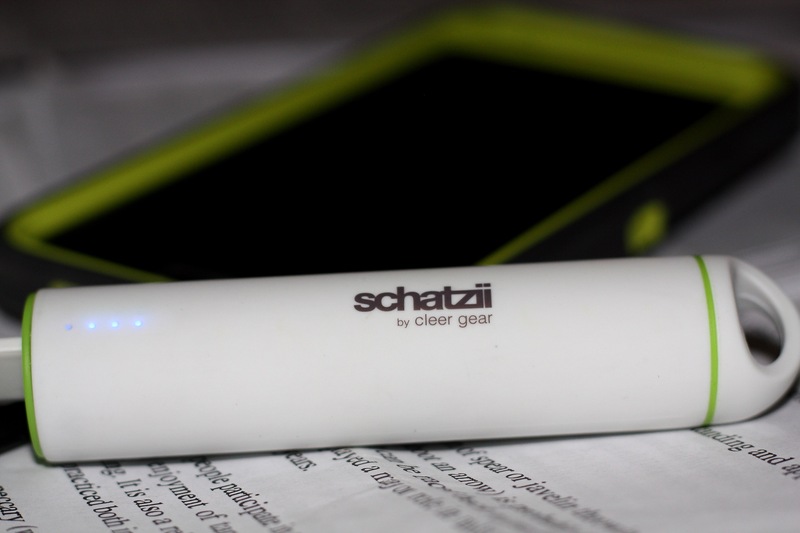 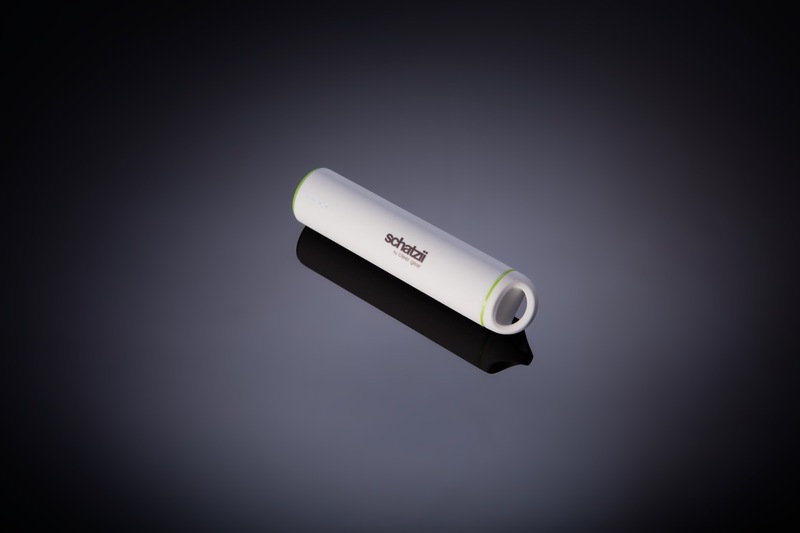 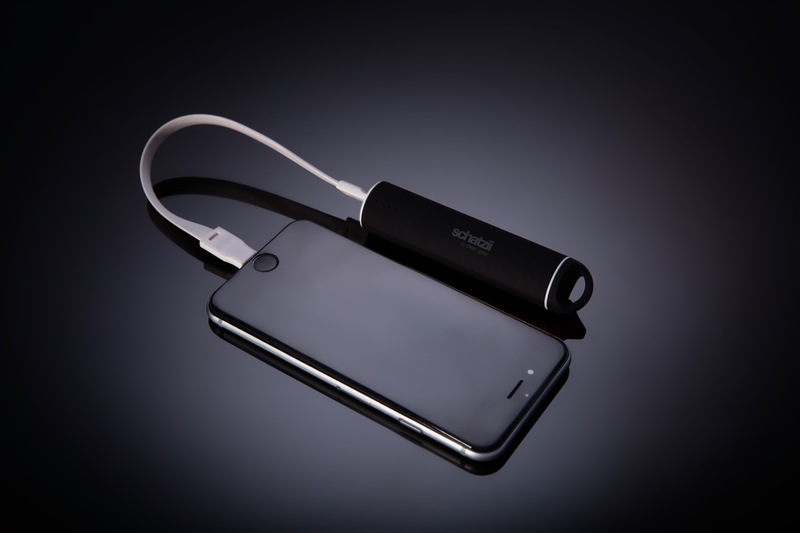 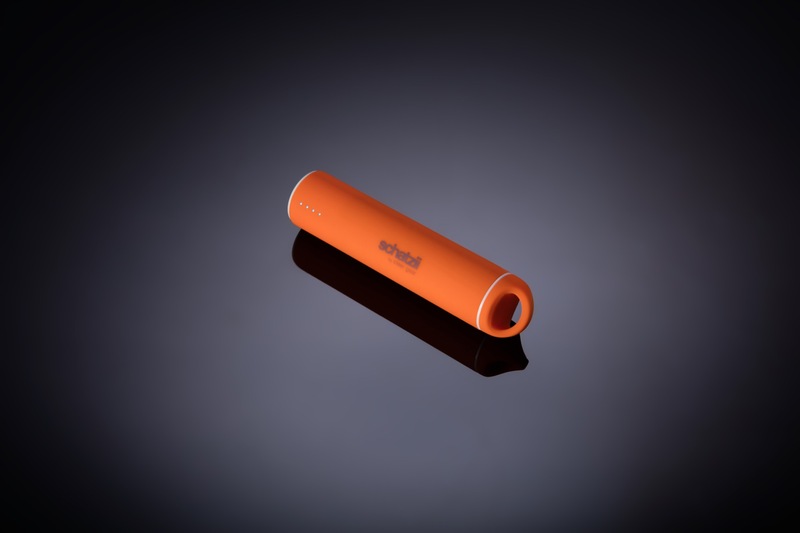 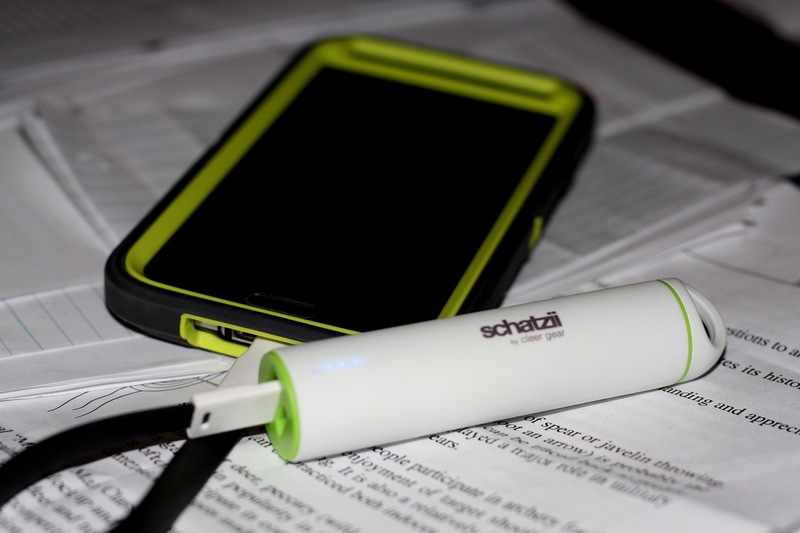 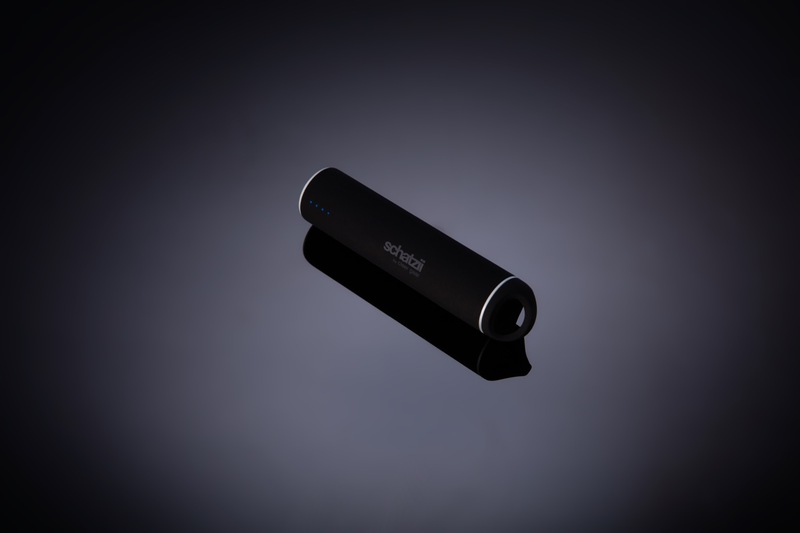 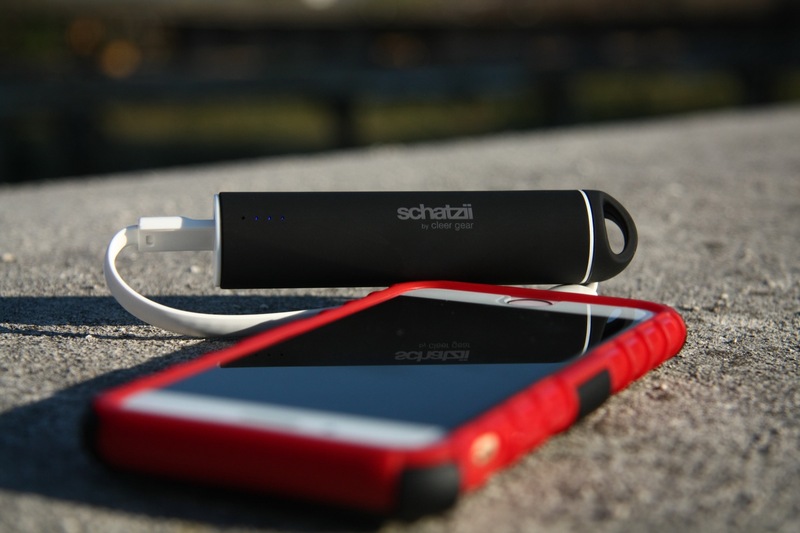 The Schatzii PowerStick is a slim & lightweight high capacity rechargeable battery that provides up to a 150% charge for any phone or tablet. The PowerStick has a rubberized satin finish for great grip and feel. The high capacity 2200 mAh rechargeable battery fits any IOS or Android phone or tablet, and charges quickly in any power outlet. 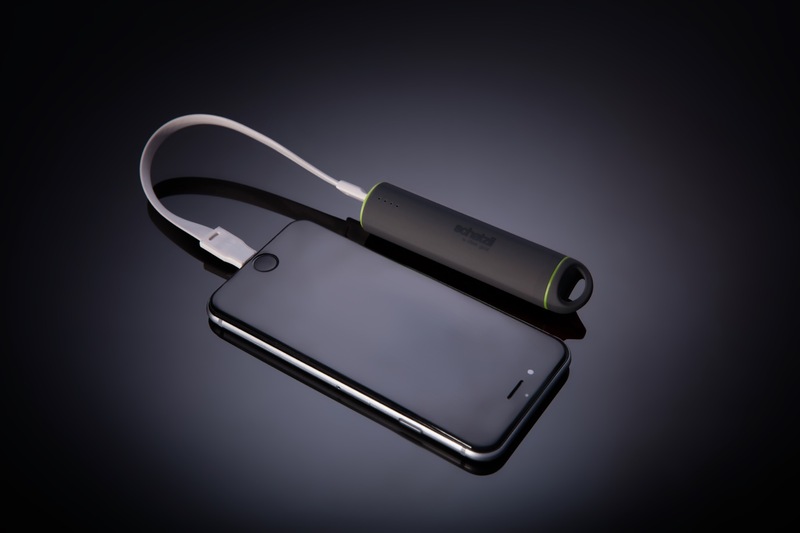 The PowerStick is very portable and slips easily into your pocket or purse for easy carrying, and is designed to be durable for long term use. 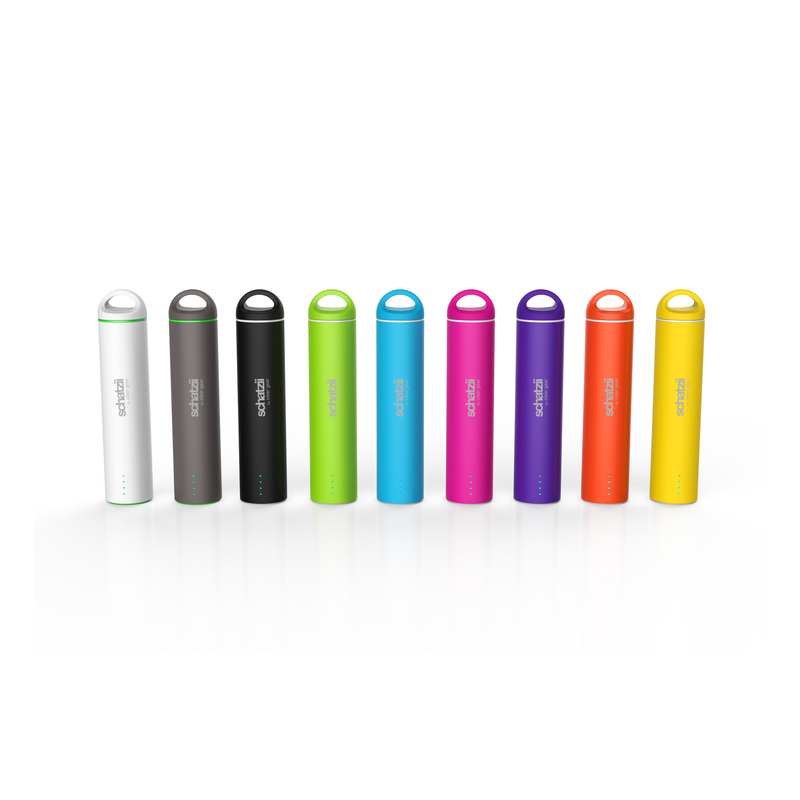 USB charging cable is included with every battery, and the PowerStick is available in 9 stylish colors. Works on all iPhone, Samsung Galaxy and other model phones and tablets. 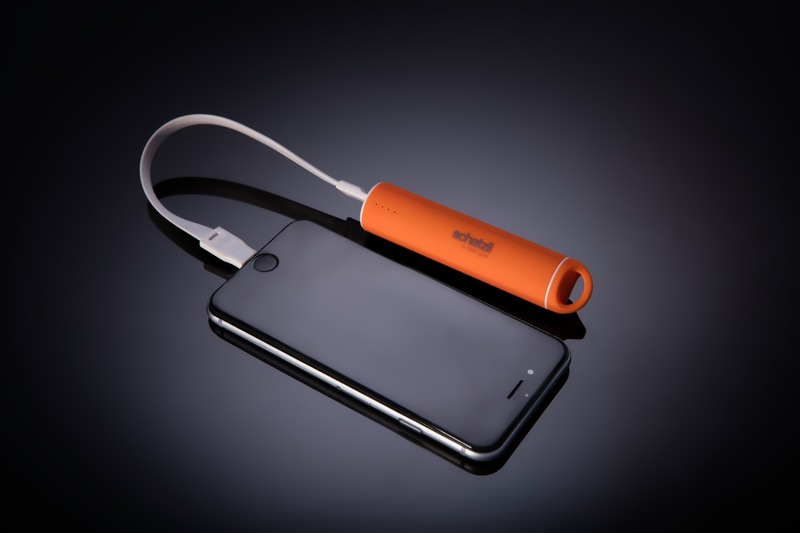 Don’t run out of juice again.